Unfortunately, domestic violence occurs in many homes across the country. Abusive relationships can be very a dangerous situation for the abused spouse, child, and other family members if proper action is not taken. 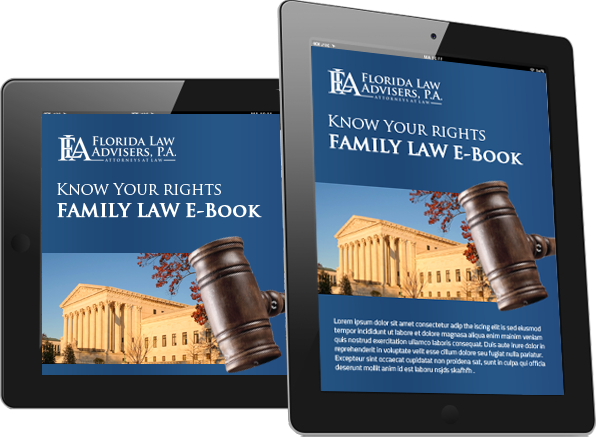 If you are being abused by a family or household member, please contact Florida Law Advisers, P.A. to speak with a domestic violence attorney right away. Under Florida law, domestic abuse does not require actual physical violence. A reasonable belief that you are about to become the victim of violence is enough for the law to take action. Furthermore, the aggressor does not need to be a spouse or other family member. Domestic violence can involve former spouses, children, boyfriends, girlfriends, or another person who is currently living with you in the home. If you are fearful that you may be the victim of domestic violence, please do not hesitate to contact the police. Too many cases go unreported out of fear, psychological manipulation, or promises by the aggressor to stop the abuse. 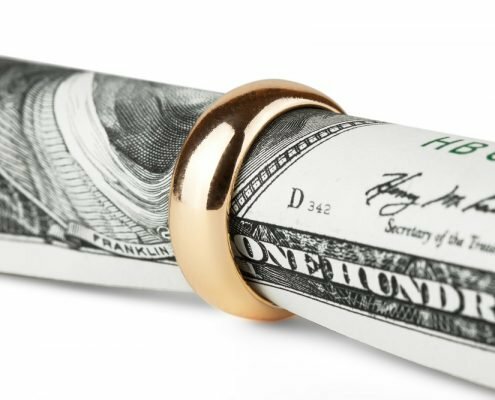 In addition to contacting the police, you should seek the counsel of an experienced family law attorney. A Florida domestic violence attorney at our firm can take immediate action to help protect you from further abuse. Our professional legal team can petition the court to issue an order of protection and other legal actions to help put an immediate end to the abuse. An order of protection or injunction for protection against domestic violence can prohibit the aggressor from having any future contact with you, and require the immediate removal of the aggressor from your home without any warning to the abuser. Furthermore, the abuser may be required by the court to provide you with temporary child support and alimony. A Florida court can also order the aggressor to attend substance abuse counseling, psychological evaluations, and anger management counseling. 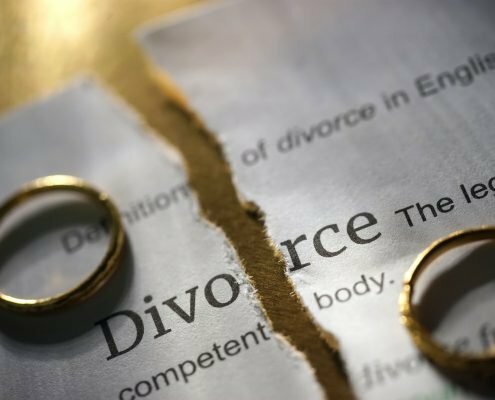 A domestic violence attorney at our firm can explain all of your rights in detail and help you obtain the relief that is best for your individual situation. Florida Law Advisers, P.A. is dedicated to protecting victims of domestic violence. At Florida Law Advisers, P.A., you can count on the support you deserve as well as the strong advocacy of your rights in these important matters. 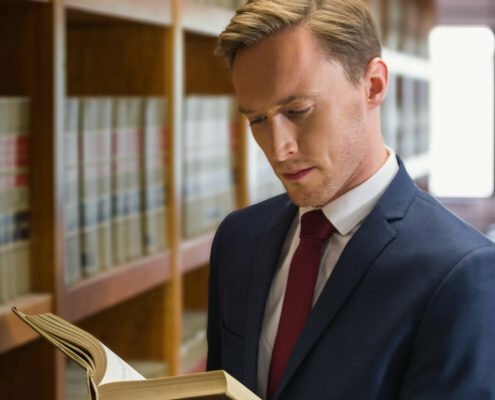 Our professional and compassionate legal team will be with you every step of the way to make sure you are well-informed and adequately protected. Call us today to schedule a free consultation to learn more about the actions we can take to help ensure your safety and prevent further domestic abuse.